1) Hey Delgado, let’s jump right in and talk about your brand new label: ‘HOTFROG’ – What makes this label different from your Jackin House imprints? Hotfrog is solely my label exclusive to Traxsource for my tech productions, and any other hot artist tracks that suit my sound impression. Whilst Im well known for my jackin productions, my other passion is tech and has been for many years, so it means that Hotfrog will supply this but with my trademark drums, neck snapping snares and big bumpy bass. 2) You have a lot of experience in the house music game, how does one garnish support when starting out a new label? I’ve been around a long time and have made many hits under various monica’s from the early vinyl releases right up to the digital times we are in now. In doing this, my work has gathered momentum and respect from the industries big wigs, clubbers and promoters. 3) Tell us about your other record labels, and what do you want to accomplish with this new imprint? 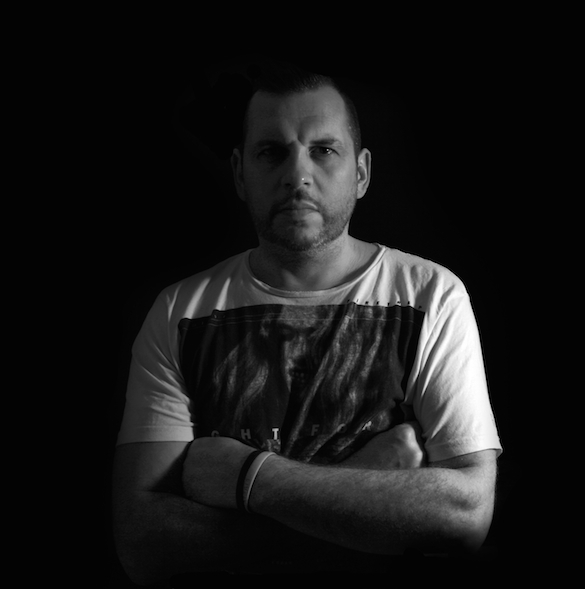 I currently own 4 labels, Hotfrog, Monkey Junk, Cinetique and 75 Digital and have been running labels for years so I guess being an old hand the experience makes life easy. You can over complicate the whole process and these days my simple no messing approach really works for me and shows in what I’m achieving, I don’t buy into the “I wanna be famous & how much do I get” diva artists. I just look for straight up talent. With Hotfrog I want to achieve a bumping tech style but with DJ friendly and crowd friendly elements of the jackin work I do. 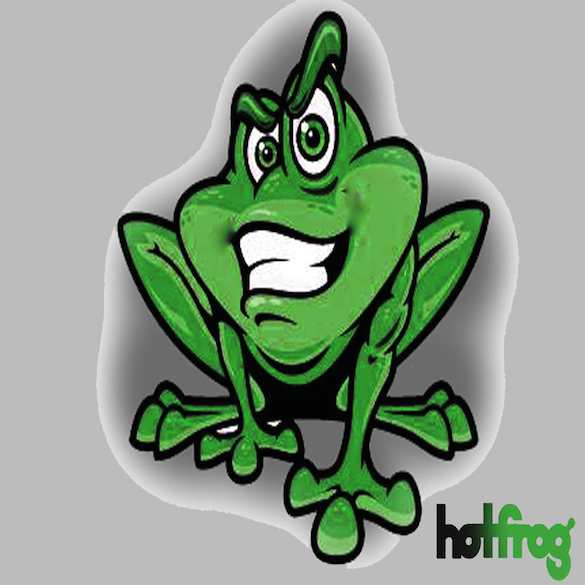 Hotfrog is going to be a 100% tech label but it will cross over taking the best bits!!! 4) What advice would you give to the aspiring producers out there? I get asked this a lot and to be fair the answer is always the same, work hard, take your time & don’t rush. Really get to know your DAW and try to be original, actually make your own beats instead of this bolting sample loops together syndrome we have! The true music makers always stand out in the end. 5) Where can your fans catch you in playing over the next few summer months? 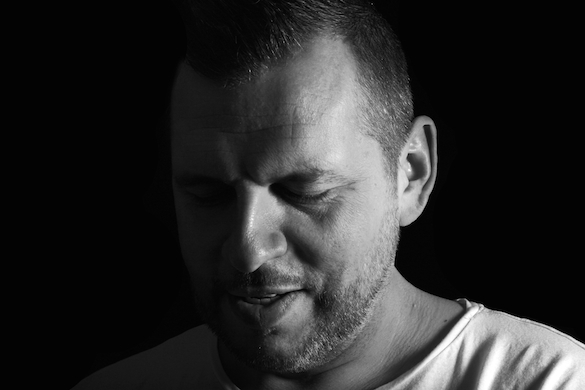 The next few months is looking pretty crazy with gigs at Ministry Of Sound, London, Egg, Pacha, Across Southern Spain, Mexico and Shanghai so after that a long rest…not! For me its all about production so that’s always gonna be no1!! 6) What is your DAW of preference? Any analog gear? For me its only Logic, always has been since the start of the accessible period of music making. Before that was all about the Akai Samplers! in conjunction with Logic. I’m never far from my MPC so I can hand program the big kicks, snares and bass lines that shapes and dominates my sound. 7) What keeps Delgado motivated? Motivation is real easy and very basic for me as it always has been and always will be all about the music. I’m not looking for fame or any other trappings just straight up love for what I do. Having a head full of beats bass and riffs from the minute I wake up also helps!! 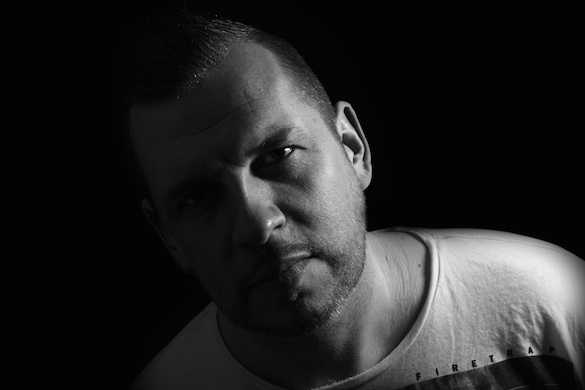 Delgado latest release ‘Get Paid’ is out now on Traxsource via his new label, Hotfrog.